This is an amazing new innovation! Any level of beekeeper needs at least one of these. 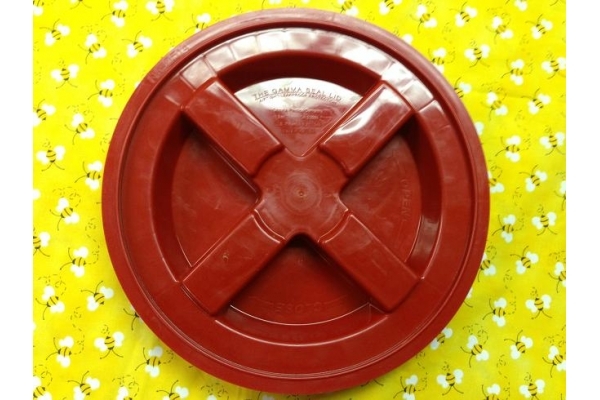 This product eliminates all of the cons of dealing with plastic pails and adds many pros for many uses! This product is easily placed on and easily taken off; just give it a twist! 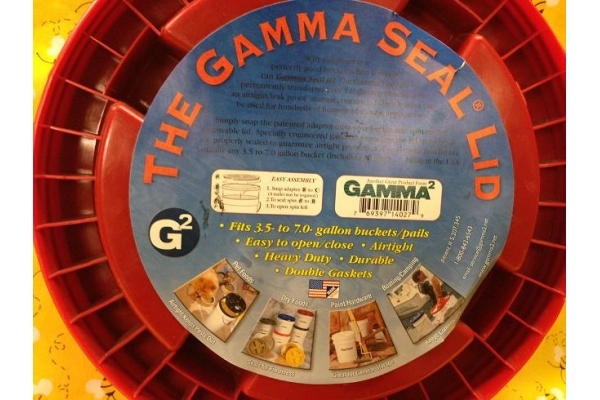 The airtight lid will allow you to use readily-available pails over and over again! Whatever you store inside will stay sanitary and will be easily accessible!